How many games do policemen in Kurdistan have on their phones? I often wonder when I pass by a traffic policeman behind the speed control camera or at a crossing. Not caring about the traffic at all, too busy with his mobile. When someone passes through red, he does not react, nor when drivers use their phone. Only when the electricity fails, he finally gets up to regulate the traffic. Traffic policeman must be one of the lowest jobs in the police department. Yet with more and more cars around, the traffic in Kurdistan needs strict control to make sure it runs well. Their colleagues in the West are often feared. They will stop you and fine you when you use a phone while driving, when you drive through a red light or go too fast. And there are regular checks on drinking and driving. Patrols on the motorway make sure people get caught when driving dangerously, too near to each other, are flashing lights or carrying no light when needed. Breaking rules costs money. The fines can add up to hundreds of euros, a system meant to give people an incentive to abide by the rules. In some countries, a point system is used. Every time you get caught breaking the traffic rules, points are added, which may lead to a (temporary) suspension of the driving license. In the West drivers on the motorway are advised to put on their lights even in the daytime, to make sure they are seen in time. Badly informed Kurdish traffic police asked me even to turn off my head lights during a grey day. 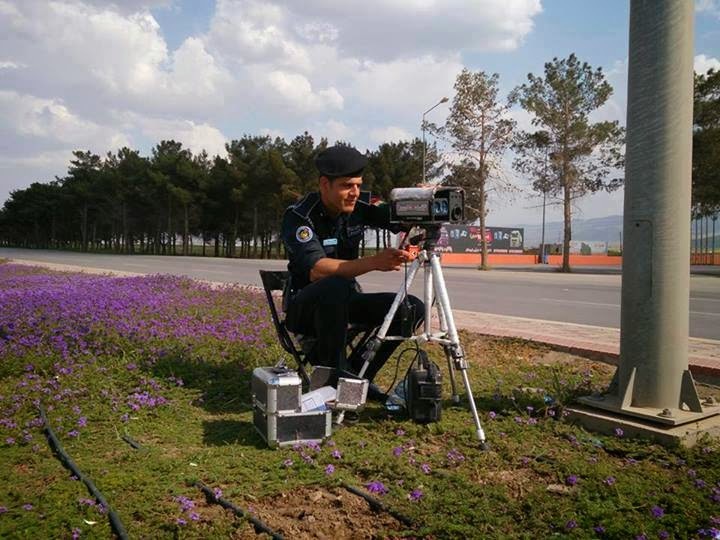 I have not seen traffic policemen in Kurdistan write any fines or address any bad drivers. If you do get caught speeding, the bill only gets to you when you go to the traffic police office for some other reason. Then you will be presented with the accumulation of fines. People will then be careful for a while, but forget about it soon enough. If you fine drivers every time they exceed the rules, it might work as a preventive measure. 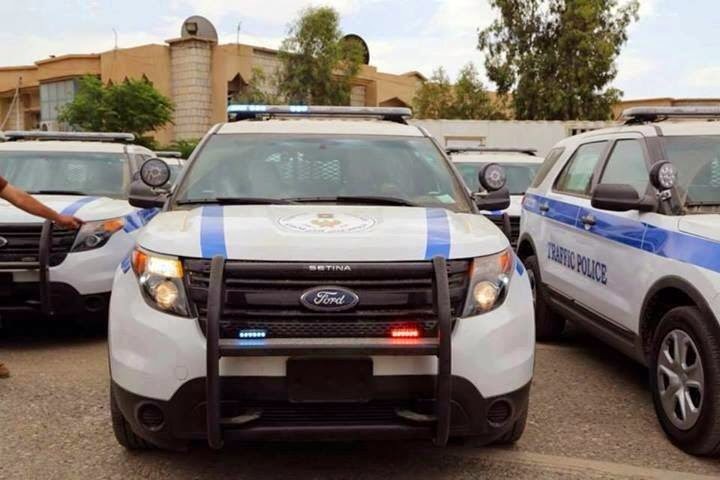 I fear that Kurdistan is on its way to copying Lebanon, where nobody cares about the traffic police, and fines will go away after a phone call at the right place. We don’t want that to happen, so we want the respect back for these policemen. Kurdistan is one of the most unsafe places on earth when it comes to the traffic situation. The police can and should play a role in changing that. It starts with them getting more active, and making sure traffic rules are applied. Let’s end the chaos, and make the streets safer.